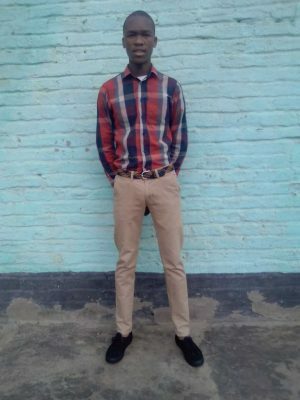 Adhila Hamdulay, Engen’s Corporate Social Investment Manager, says the company is delighted to see Kamva get the chance to pursue his bid to become an engineer. “Kamva is a prime example of future leaders that the EMSS programme aims to assist, with a view to not only see them achieve personal success, but also to tackle the bigger issue of helping address key national skills shortages in the engineering, medical and other technical fields. [Johannesburg, Gauteng, 28/01/2019] – PrepaidWealth.com, a recently launched South African FinTech Startup for accumulating cash or providing discounts when data and airtime is purchased from the platform, is launching a programme that will enable schools to raise money passively from teachers and parents when they buy their personal data and airtime. Schools will create their own group accounts separately on the PrepaidWealth.com platform. Teachers and parents will then join the group on their own or ask the school to include them. Every time the parents and teachers buy data and airtime from the platform, 80% of the margins or discounts that retailers get from data and airtime will be donated to the schools for fundraising purposes. The platform accumulates 80% of the discounts collectively from all the teachers and parents within a school group. The accumulated discounts can be withdrawn in cash once the accumulated amount is at least R200. The discounts provided to retailers vary from 1.5% to 9.5% and therefore one can assume an average discount rate of 5%. A school that can get 350 teachers and parents to join the school group on PrepaidWealth.com as members can raise R25,500 per year, assuming that they spend an average of R150 on data and airtime per month each. The data and airtime provided on PrepaidWealth.com is from all mobile service providers; namely, Vodacom, MTN, CellC, Telkom, Virgin Mobile. The platform also provides prepaid electricity services as well as services from Mozambique Vodacom and Econet Mobile. Schools in The Fezile Dabi District Receive Infrastructure. DR. PHI Makgoe, MEC for the Free State Department of Education. Interacting with learners from SHS Mofube Primary School in their newly built classroom. Private-public partnerships may significantly help implement key infrastructure projects in our education system. 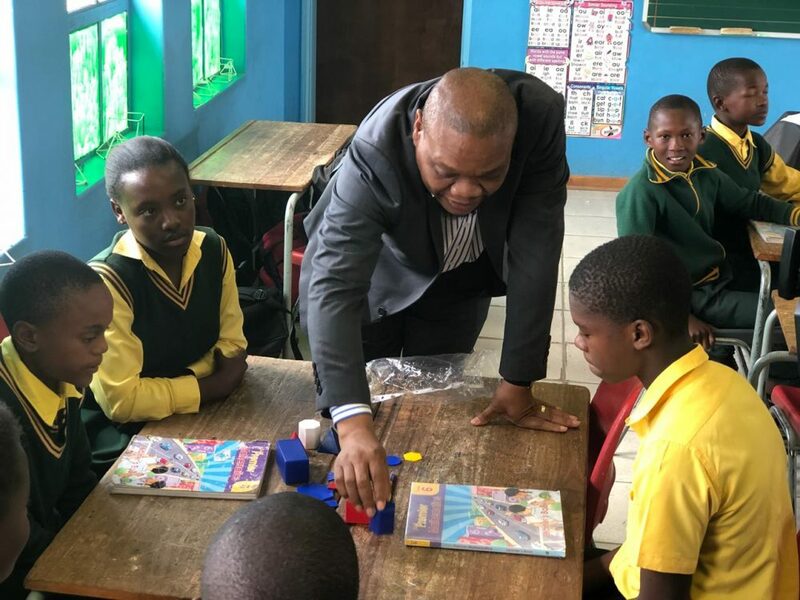 The partnership between the Free State Department of Education and Kagiso Shanduka Trust (KST) is a celebrated case in point. KST itself is a collaboration between Kagiso Trust and Cyril Ramaphosa Foundation (which had its genesis as Shanduka Foundation) that draws on the best practices of their respective Whole School Development programmes to create a unique district-based educational intervention in the Free State. The partnership is rooted in an integrated District Whole School Development approach to address a range of key education development needs, such as infrastructure development, curriculum development, social development and leadership in schools, with districts as implementing agencies in the Fezile Dabi and Motheo districts. Infrastructure development is a key part of KST’s District Whole School Development programme and is awarded to schools based on two categories, basic infrastructure and incentivised infrastructure. The provision of infrastructure is preceded by a thorough school’s needs analysis, which determines what facilities are either built or renovated. Refers to the building or renovation of ablution blocks and classrooms, perimeter fencing and the provision of desks and chairs. All programme schools receive basic infrastructure where it is required and where it is not already being provided by government. Refers to facilities such as science laboratories, libraries, computer centres, maths centres, multi-media centres and sports facilities. Schools that perform above the target that has been set by the Free State Department of Education, qualify for incentive infrastructure projects. Schools in the Fezile Dabi district that received infrastructure at the handover ceremony include SHS Mofube Primary School who received two classrooms that were built and attainted a school average pass rate of 70%. Reaitumela Primary School received a built eating area, kitchen area, and a renovated library, the school attainted a 97.1% average pass rate. Phephetso Secondary School received a renovated computer laboratory and attained an impressive 94.5% pass rate in the 2017 National Senior Certificate Examinations. “For the past five years, this pioneering partnership with KST has made a significant contribution to education delivery in the Free State Province. The District Whole Schools Development model is one of the best education models that optimises and leverages public-private partnerships to drive the transformation of the education system and improve teaching and learning in the Fezile Dabi and Motheo districts,” said DR. PHI Makgoe, MEC for the Free State Department of Education. All KST schools in the Fezile Dabi and Motheo districts adhere to the Minimum Norms and Standards for School Infrastructure policy framework and as such none of these schools have pit latrines and therefore creating a safe and conducive teaching and learning environment. “We are thankful to all principals, educators, learners and the community of Edenville and Kroonstad at large who have heeded our call to maintain and protect infrastructure awarded to them. 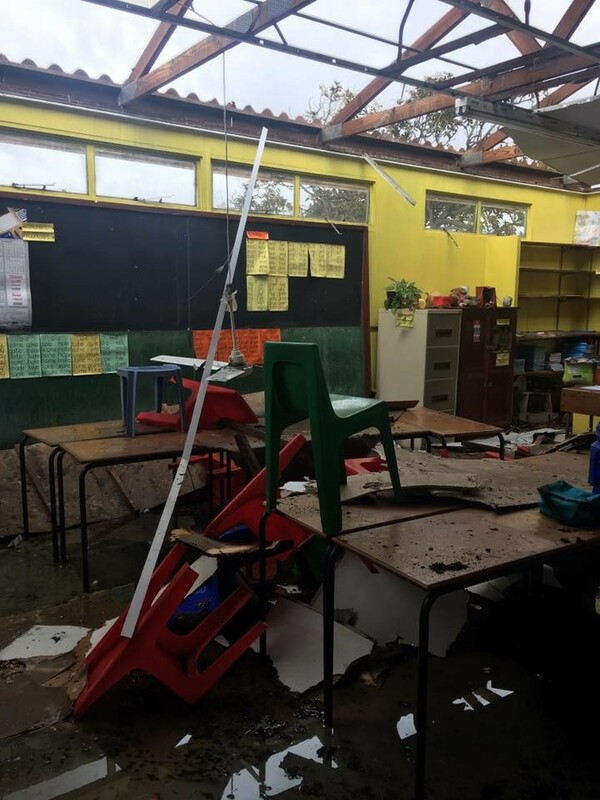 Theft and vandalism to school property will only have a negative impact on positive learner outcomes, we also encourage and empower communities to participate and take ownership in our school beautification initiatives so that many more learners from the community can benefit from this infrastructure,” said Themba Mola, KST Executive Director.